How pretty are these pressed flower designs? I wouldn’t mind a hive full of flower bees! This entry was posted in Finds and tagged design, flower, illustration, Instagram, pressed flower on October 20, 2015 by Chelsea. Today is already full of good things. I found one of my favorite breads at the store, and had some toast for breakfast. 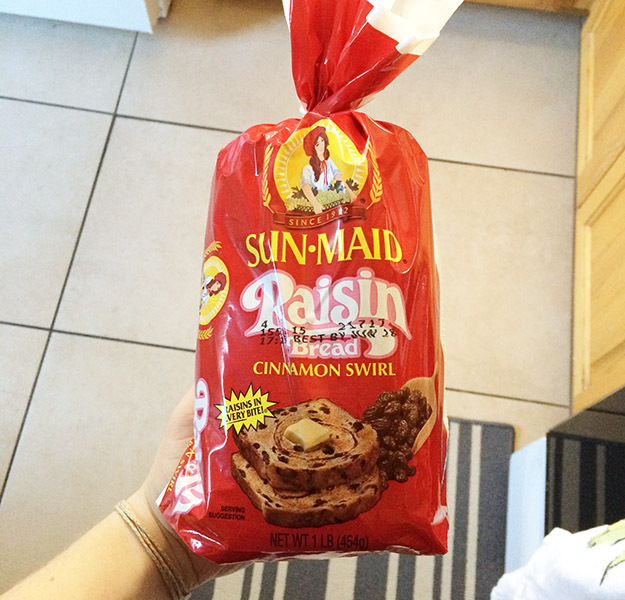 I also made some oatmeal raisin cookies last night, so maybe I’m just really into raisins and cinnamon at the moment. And look who I found in the garden this morning- a blooming wildflower. I planted wildflower seeds last fall, and they are finally starting to believe its time to bloom. Hope your day is full of warm toast and sunny flowers! 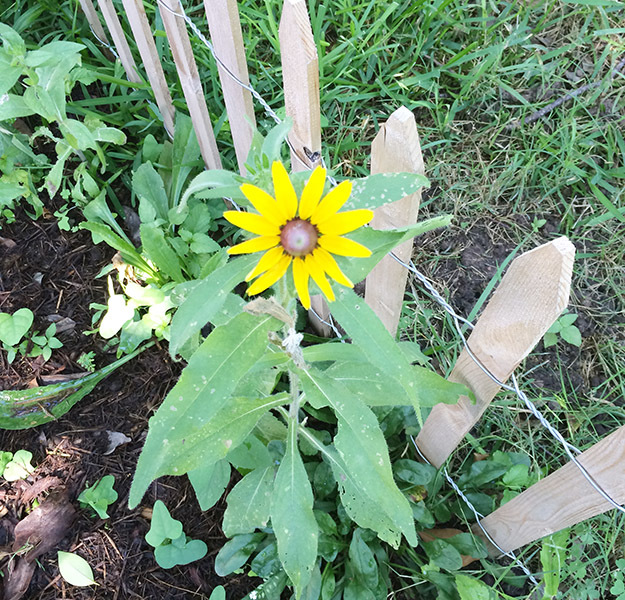 This entry was posted in Life and tagged bread, flower, garden, Life, toast on June 10, 2015 by Chelsea. The peony is starting to bloom! Its so pink and delicate and frilly, it makes me want to frost a cake. Its so exciting when a flower blooms for the first time. Someday, I’ll grow a whole field of peonies in my yard. 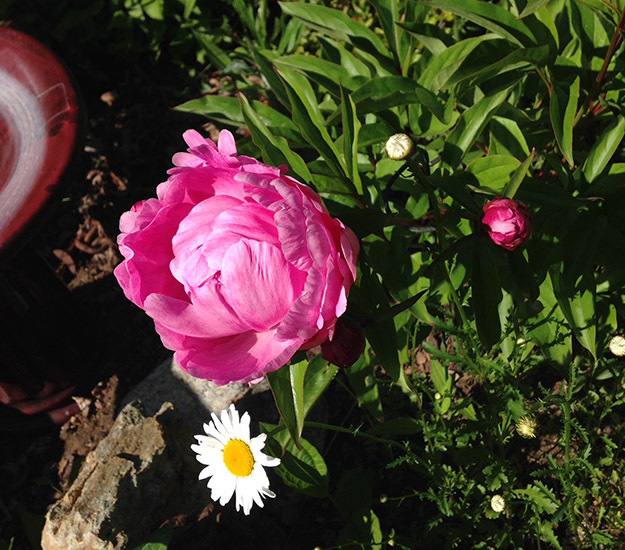 This entry was posted in Life and tagged flower, gardening, peony, pink on May 27, 2015 by Chelsea. In preparation for the freezing weather, I went to the store and bought like a week’s worth of dinners. Because no one wants to risk the grocery store parking lot in the ice. So hopefully we won’t be forced to leave home much until the sun returns. But this guy doesn’t seem to mind the cold at the moment. Roses are red, bluebonnets are blue, please don’t freeze, it will be spring soon! 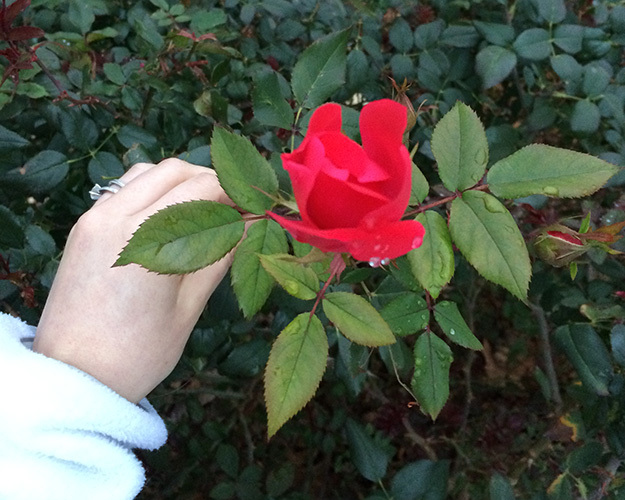 This entry was posted in Life and tagged flower, garden, rose, spring, winter on March 4, 2015 by Chelsea. 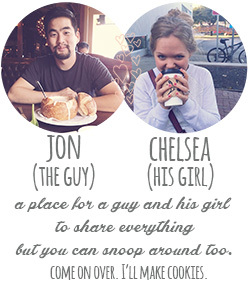 We have been planning our anniversary escape, and my request is to go somewhere where we can eat lots of ice cream. 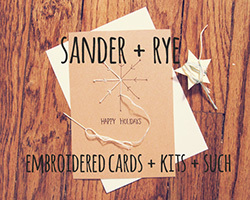 Personalized map quilts, plus they have Austin! If it doesn’t rain again, we are going to try to go kayaking, and do a little sunbathing to get rid of these obvious farmer tans we are rocking. Then our weekend will be filled with the normal things like mowing the lawn, grocery shopping, watching all the xmen movies in chronological order, and taking pictures of our plants. 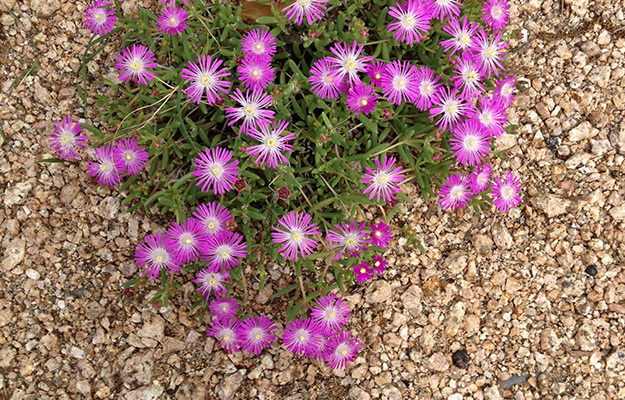 This entry was posted in Finds and tagged flower, garden, links, plant, weekend on May 30, 2014 by Chelsea.